Sign up to receive updates from us about SAAACAM special events, programs, fundraising, and volunteer opportunities. We appreciate your support! SAAACAM is working with local, regional, and national partners to develop our independent archive, museum, and meaningful service learning projects. The untold history of San Antonio’s African American descendants is rich and intricately tied to the stories of Spaniards, Mexicans, Germans and Canary Island populations who helped build this great city. 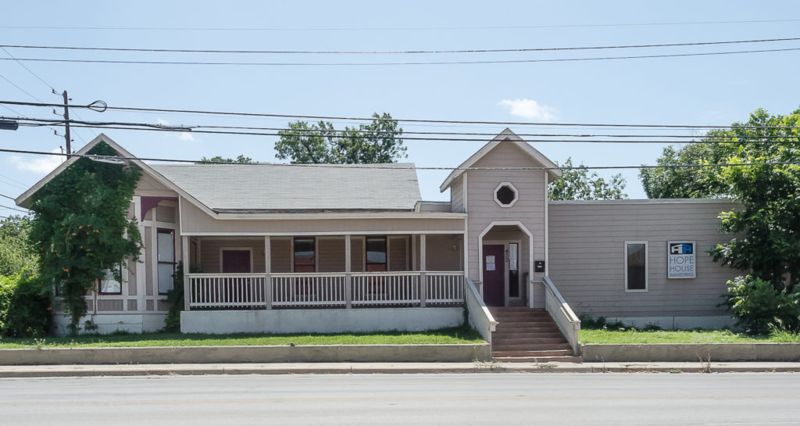 The San Antonio African American Community Archive and Museum (SAAACAM) is working in a grassroots effort to uncover the legacy that reaches back to the early days of the Spanish colonists and Texas Republic. SAAACAM is a 501(c)(3) nonprofit organization formed to collect, maintain, disseminate, and interpret authentic African American artifacts related to San Antonio history in a community-based digital archive. 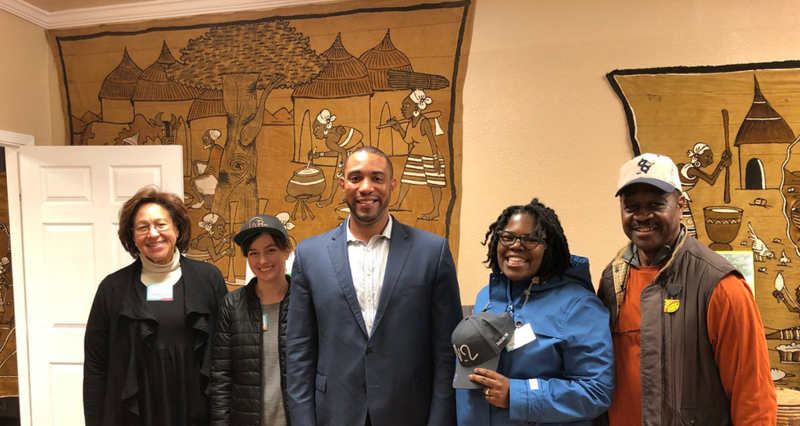 The organization’s goal is to reclaim San Antonio’s Black history by empowering individuals to curate their own archives and cultivate a community-driven museum of digitized, audiovisual exhibits. Collective legacies of pioneering families will serve as the basis of an evolving collection. Information will be compiled and interpreted in the context of the entire City of San Antonio and throughout Bexar County. The development of the archive will be ongoing and SAAACAM will serve as a proactive steward of cultural and physical preservation of historic African American resources. To collect and maintain a community-driven, digital archive of authentic, African-American history in the San Antonio region (Bexar and surrounding counties); to steward and advocate for the preservation of cultural and physical African-American resources; to develop interdisciplinary education programs; and to produce enriching cultural experiences. 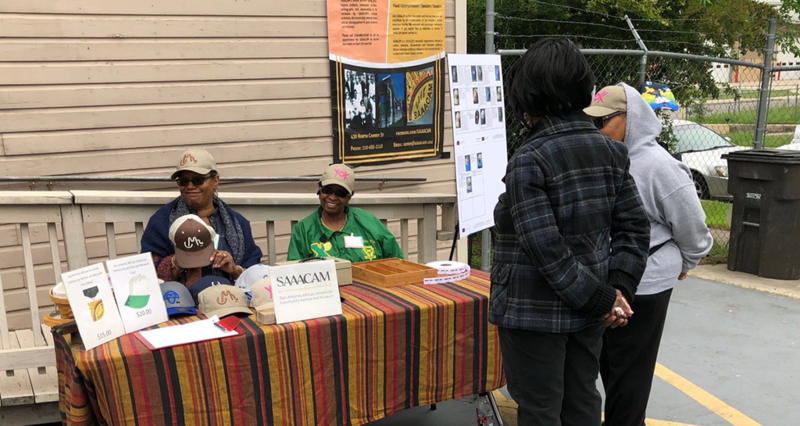 To sustain SAAACAM as a national resource for stewardship, advocacy, and programming of authentic community-based African American history and place.